Accentuate any look with The House’s selection of women’s belts. Our belts feature clean-cut designs in black and brown with strong metal buckles to ensure you have a snug fit that is made to last. Each of our belts is made from a stylish faux-leather that adds just a touch of sophistication to any outfit. With trusted brands like Burton, you can be sure that you’re wearing some of the best that the industry has to offer. 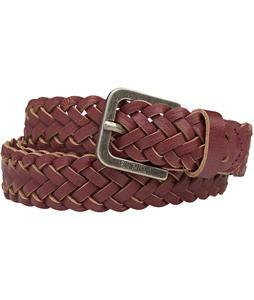 Whether you’re headed to the office or out to lunch with friends, our belts for women are sure to accentuate any outfit.